"Fort Dhamli is the renovated family home of Thakur Inder Singh which belongs of the Champawat Clan of Rathore Dynasty. The heritage hotel in Dhamli Village offers authentic experience of a traditional hamlet of Rajasthan. Enjoy a lavish stay in the charming historical home. The decor is traditional, ornamented with arts and crafts of the village folks. Modern amenities have been carefully added without spoiling the charm. Taste the traditional platters of fresh cooked meals. Horse safaris are available as the patron of the heritage hotel is a lover and breeder of Marwari Horses. Once a fort, Fort Dhamli was converted into a hotel by Thakur Inder Singh and his Canadian Adviser Ms. Margaret Reid. 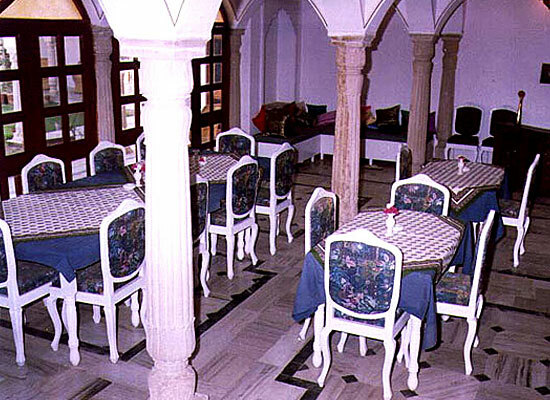 In the year 1985 they decided to convert Fort-Dhamli as a Heritage Hotel full fledged with modern amenities. 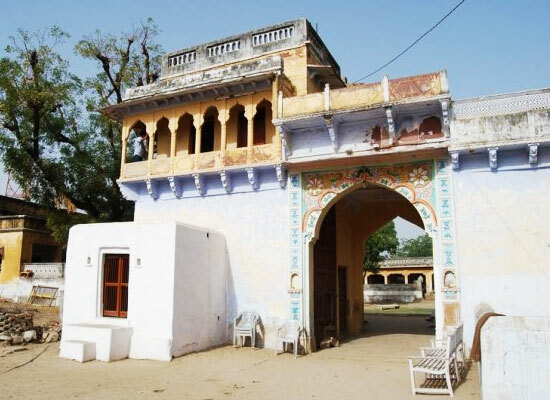 Fort Dhamli provides fabulous accommodation facilities to its guests. The hotel offers 11 well furnished and elegantly decorated rooms to its guest. The rooms in Fort Dhamli have been categorized as Standard rooms and deluxe rooms. All the rooms are spacious and well facilitated with modern comforts to make the stay of its guests luxurious. 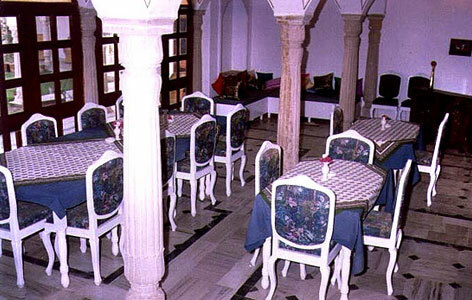 Fort Dhamli invites its guests to tickle their taste buds at its multicuisine restaurant serving wide range of delicacies from across the regions. Besides, the restaurant is best known for providing mouthwatering Indian and Rajsthani delicacies.